Mike Huckabee has failed the 2016 Political Courage Test. 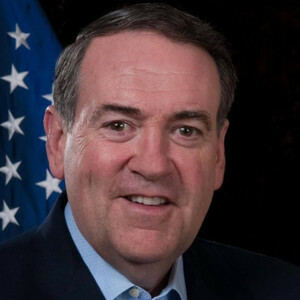 Huckabee: San Bernardino shooting "clearly radical Islamic terrorism"
Huckabee slams Obama, demands Speaker Ryan act to stop terrorist flow to U.S. When will Obama defend Christians and defeat radical Islam?